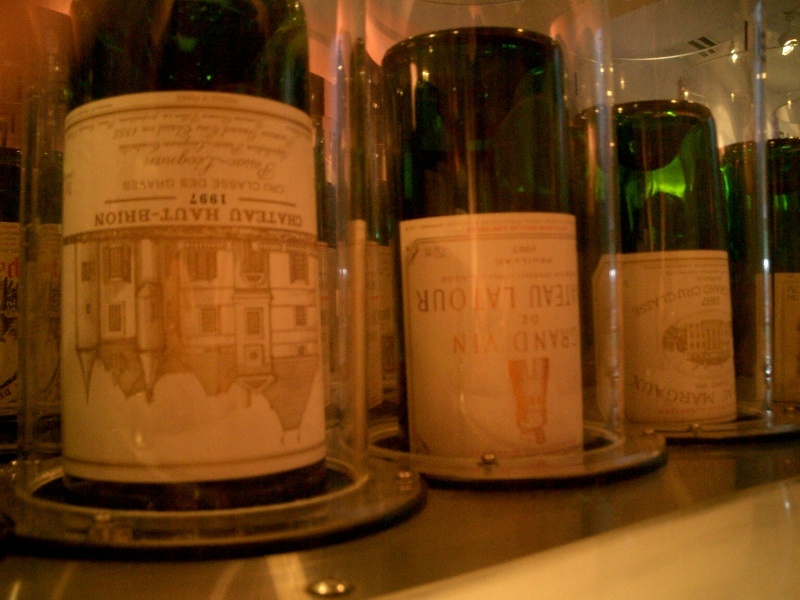 An affordable way to taste and enjoy some of the best wines with other wine enthusiasts. You are collected from decided meeting point in Florence and travel out of the City in the spacious comfort of our climate controlled, 7-seater minivan. 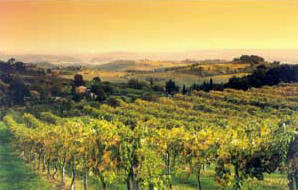 Your first stop is in San Casciano, one of the most celebrated appellations of Chianti Classico area. You'll visit the winery La Sala where you could meet the winemaker, Ilaria, who explain how the Chianti Classico wine is made. 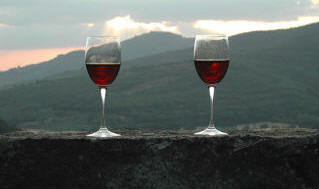 Tasting will include highly rated San Giovese and you will taste a very limited production wines. 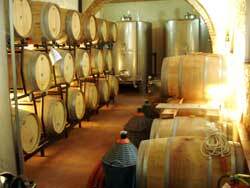 After tasting you could visit the cellar where the wines are aged in various types of oak barrels. 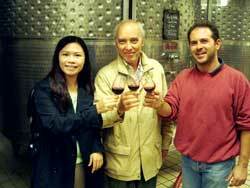 Your next stop will be a tour and tasting in a private winery just off the San Donato in Collina, Casa Sola, This property produce a elegant and gently Chianti Classico. Then we stop in a restaurant at San Donato to have a light lunch. 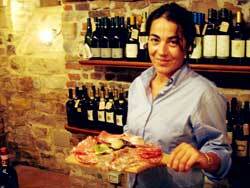 Bread, wine and oil are the basic ingredients used to preparing each dish. Finally we'll drive through the vineyard towards Badia a Passignano and you could admire a wonderful scenario and shoot a lot of photos to the vineyards. 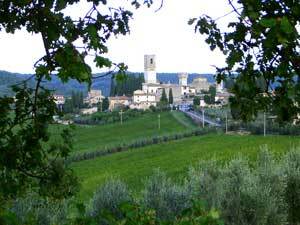 We'll stop a Badia a Passignano where is located an old abbey and where the Antinori Family produce their special Chianti Classico Riserva Badia a Passignano. 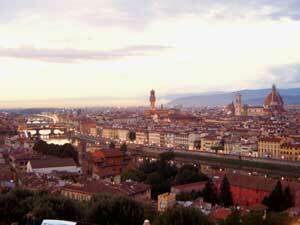 We'll be back at Florence by 5:00 p.m. And we return at Piazzale Michelangelo where you could admire this wonderful scenario. Have a nice trip!